F-16 Needs an LED Upgrade; Soderberg Makes that Happen - Press Room | Soderberg Manufacturing Company, Inc.
Soderberg Manufacturing has been selected to provide six NVIS compatible interior lighting systems and nine of the twelve exterior lighting systems used on the Taiwanese F-16 NVIS Retrofit Program. This program is expected to lead to retrofitting other F-16 fleets around the globe. Soderberg’s dedication and innovation on this program led to Lockheed nominating Soderberg for the Aviation Week and Space Technologies Program Excellence Award 2015. 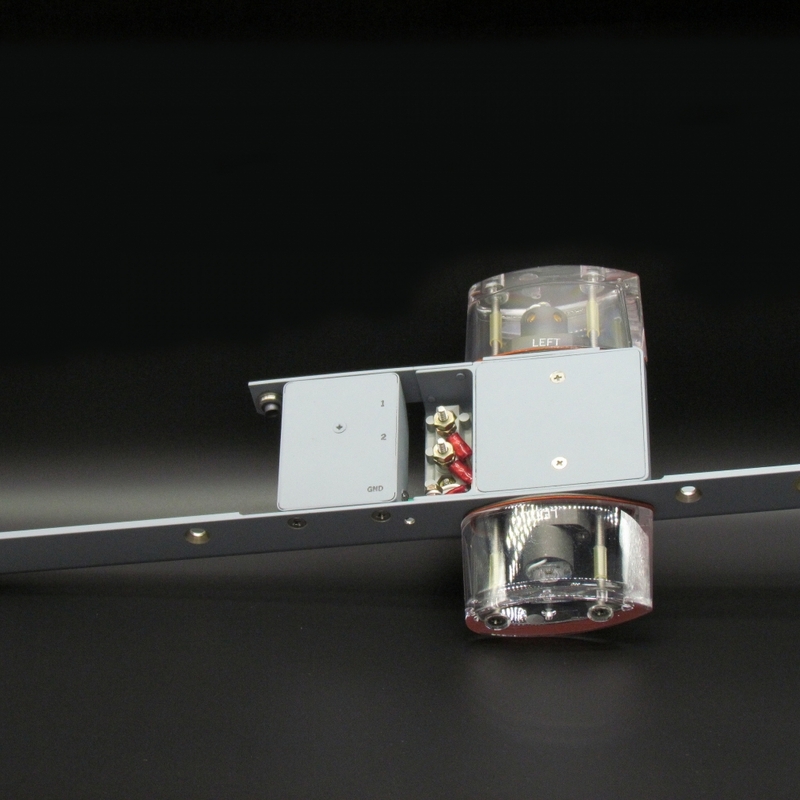 One aspect of this NVIS retrofit program was the conversion of the existing Anti-Collision Light System to a LED Visible/Covert unit, a complex task which required an overhaul of both the Anti-Collision Light and its Power Supply. Although the end result appears simple the project was challengingly intricate and took nearly two years from concept to completion. The end result is a drop-in-place unit exceeding customer expectations in a smaller package with an average power draw of less than 40VA. Another new product is an LED Dual-Mode replacement for the Supplemental Wingtip Navigation Lights. Along with being a direct replacement for the existing incandescent fixtures, these units boast easily replaceable LED modules, a similar dimming curve to regular halogen bulbs, dimmable covert functionality, improved light distribution, and superior light output.